More advertisers are catching on that handing over entire retargeting campaigns to a third party is a fast way to lose control of their data, audience and budget. In a recent Nanigans survey of 100 marketing directors at top online retailers, 61% of respondents reported that display retargeting is handled in-house. 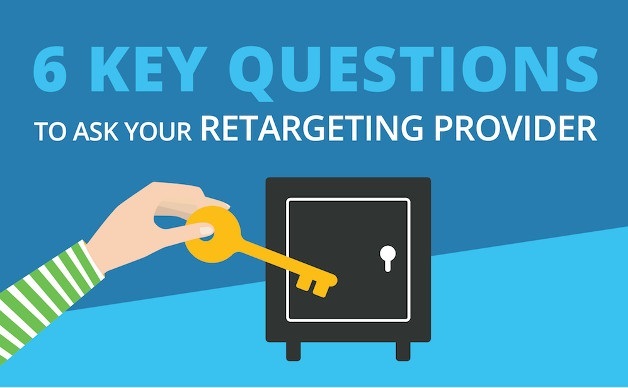 For the 39% willing to tolerate a lack of transparency and arbitraging of media as the cost of doing retargeting, we offer the infographic below with six important questions to ask your provider. The questions cover topics such as ad creative, customer demographics, and ad spend by product and publisher. Listen carefully to your providers’ answers. Ultimately, their mission is to keep your data in a proverbial black box and overcharge you. If they can’t clearly answer the following questions, you’re probably getting ripped off.